The couple were snatched near the village of Hajara, which is famed for its historic mountaintop buildings, in a region 70 kilometres (45 miles) west of the Yemeni capital, a tribal source said. From there, the armed men belonging to the Al-Hima tribe drove them to Hamra village, a man who identified himself as the captured Yemeni driver, Ali al-Arashi, told AFP when reached on his mobile telephone. The kidnappers were "calling for the release of a fellow tribesman held by authorities in Sanaa," Arashi said, adding the American pair was being treated well "in accordance with tribal hospitality." The US embassy confirmed the abduction of two American citizens, which a State Department spokesman in Washington said was "not believed to be terrorism related." "We can confirm that two American citizens were kidnapped in Yemen today," the spokesman told AFP. "The regional security office and the consulate are working together with Yemeni authorities to release them," he added without giving further details. US State Department spokesman Philip Crowley said later that the kidnappings were "not believed to be terrorism related." Yemen's powerful tribes often kidnap foreigners for use as bargaining chips in disputes with the central government. Of about 200 foreigners seized in Yemen over the past decade, almost all have been released unharmed. "We have every reason to believe this is one of those cases," Crowley said. 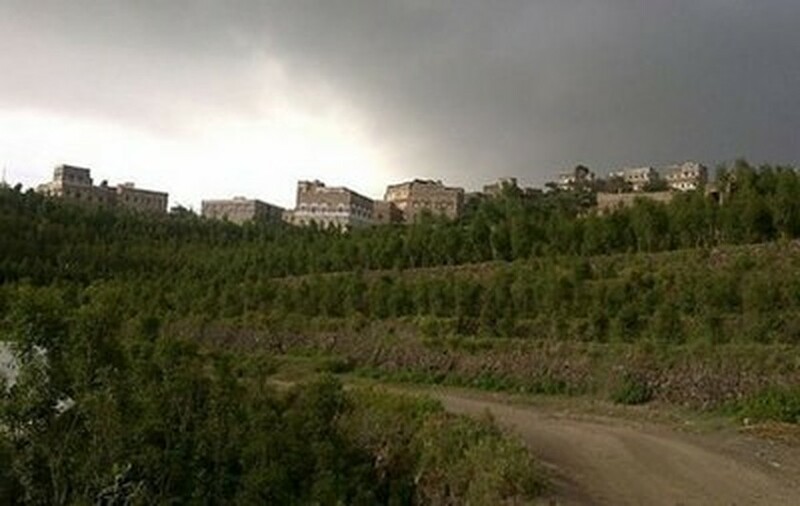 The kidnapping was the first of foreigners in the Bani Mansour area near Hajara, which is renowned for its skyscraper-like buildings constructed on a mountainside and visited by tourists. Police deployed in force around the area and set up roadblocks, ahead of expected negotiations with the tribesmen for the release of the American couple, an AFP correspondent said. Yemeni tribes frequently kidnap foreigners as a means to pressure the authorities. More than 200 foreigners have been seized in the past 15 years, the vast majority of them eventually freed unharmed. Two Chinese oil workers abducted by tribesmen in eastern Yemen were released on May 18 after two days in captivity. A week ago, Saudi security forces rescued two young German girls held hostage for nearly a year in rugged north Yemen. Their infant brother was feared dead and the fate of their parents was unknown, officials said. The girls were part of a group of seven Germans, a British man and a South Korean woman seized in Yemen's northern mountains in June 2009.